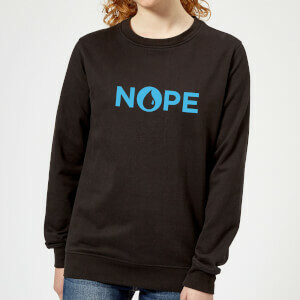 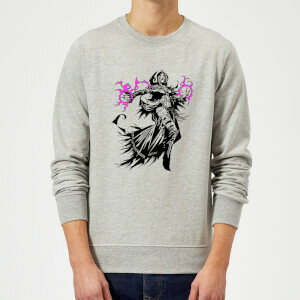 Are you more than a casual, Sunday league, Magic the Gathering player? 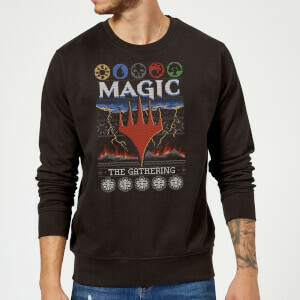 Do you live and breath MTG? If so now's your chance to prove it! 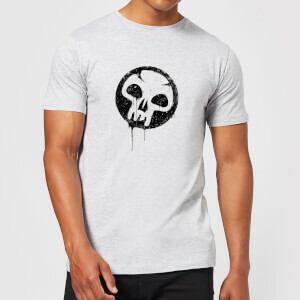 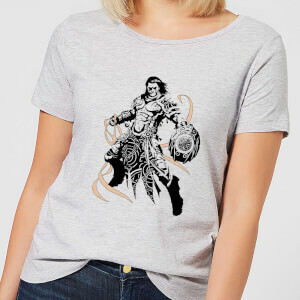 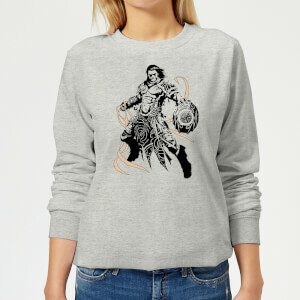 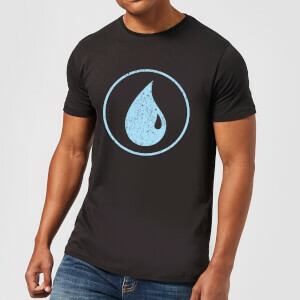 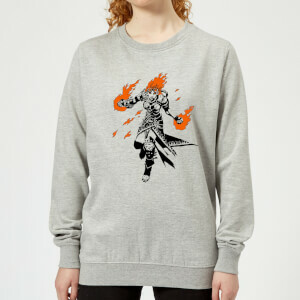 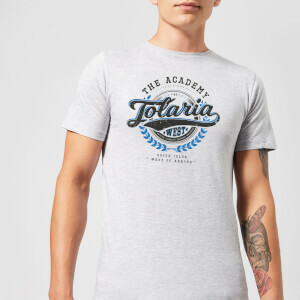 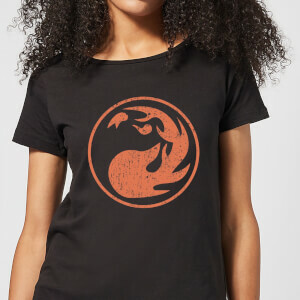 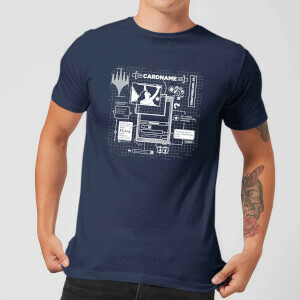 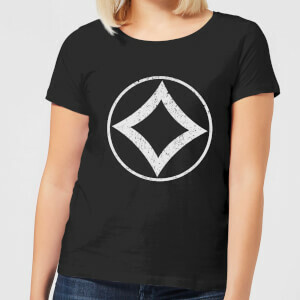 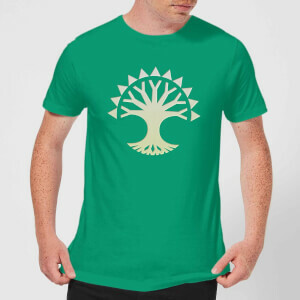 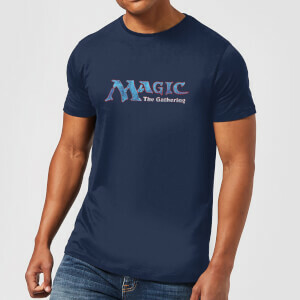 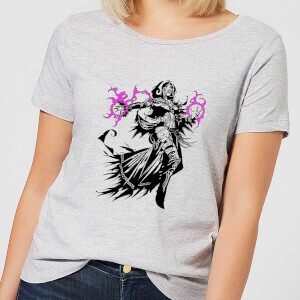 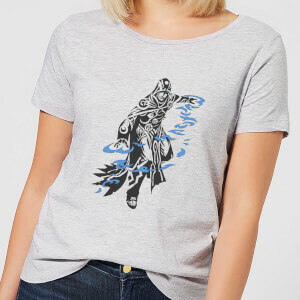 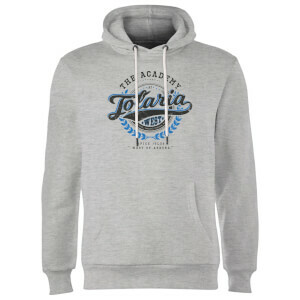 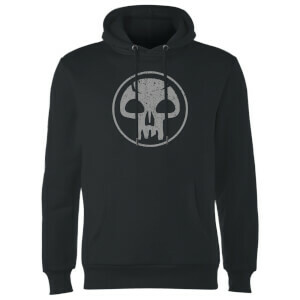 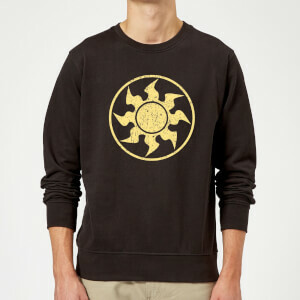 As the officially licenced Magic: the Gathering retailer we offer the best range of official MTG t-shirts, sweaters and hoodies. Choose from our range of fantastic designs for men and women to demonstrate your elite MTG credentials. 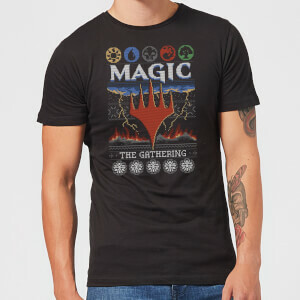 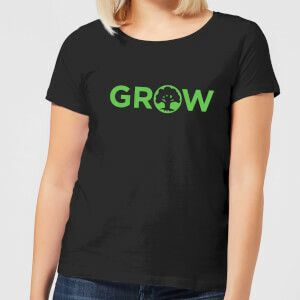 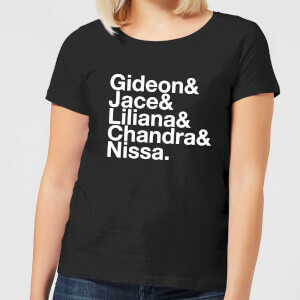 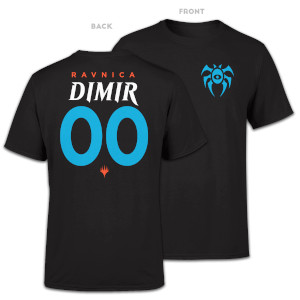 More merchandise available from our MTG Merch Page.